I am so excited about the TpT Cyber Sale. I mean isn't it the sale y'all have been waiting for? I know I have! It seems like ages since we have had a sale like this...and YES I can't wait and it is starting in 29 minutes from right now!!! YOU can get 28% off your purchases by using CYBER2016 at check out. 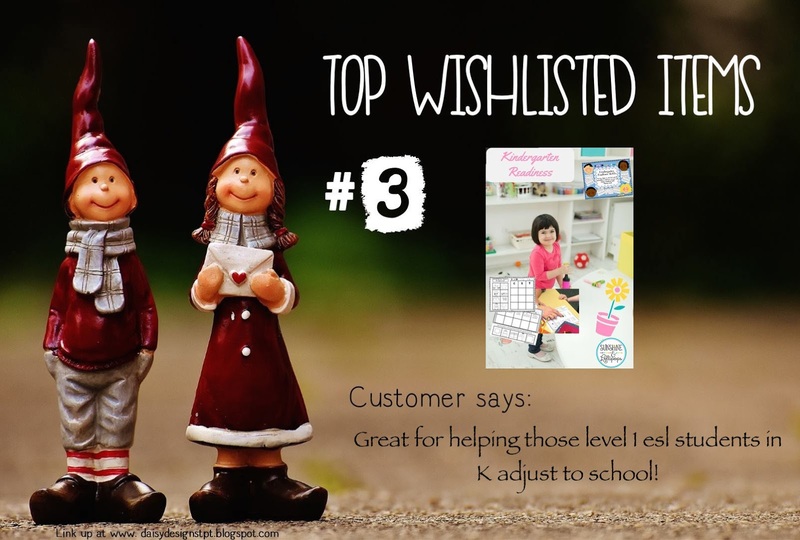 In order to help you make some selections, I have teamed up with a few of my colleagues to showcase some of our top 3 wishlisted resources...So ready, set, go...here they are...Happy shopping and don't forget to use that promo code! 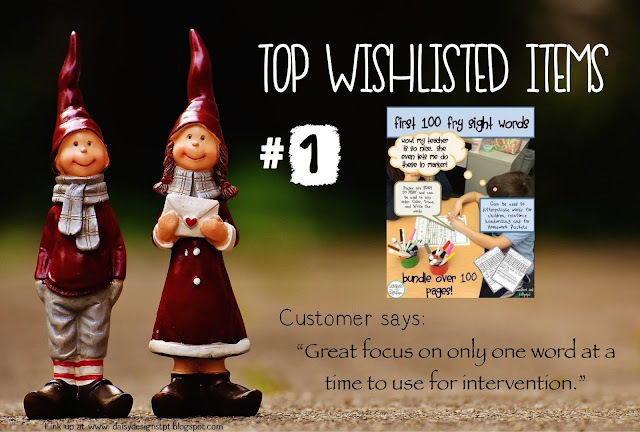 First 100 Sight Words (FRY): this resource was created to be used in a booklet or individually. It is great for differentiation in that you can pull the pages that each child needs to work on and staple then to be used as reinforcement for Homework or differentiated Word Work Stations or even as an intervention. It can even be used as Morning Work or for fluency reading sight word sentences. However you decide to use this fabulous resource...you kiddos will enjoy it. Each word is written in a form to encourage coloring the word, tracing and then writing free hand by the student. Then the student colors the boxes that contain the designated word, reads, traces and copies a sentence using best handwriting, draws a picture that shows understanding of the sentence, which will show understanding. it seems like a lot, but i can sure tell you ONE thing, your students will know the word after completing this page...ENJOY! Oh and did I mention this is top seller? Check it out here! 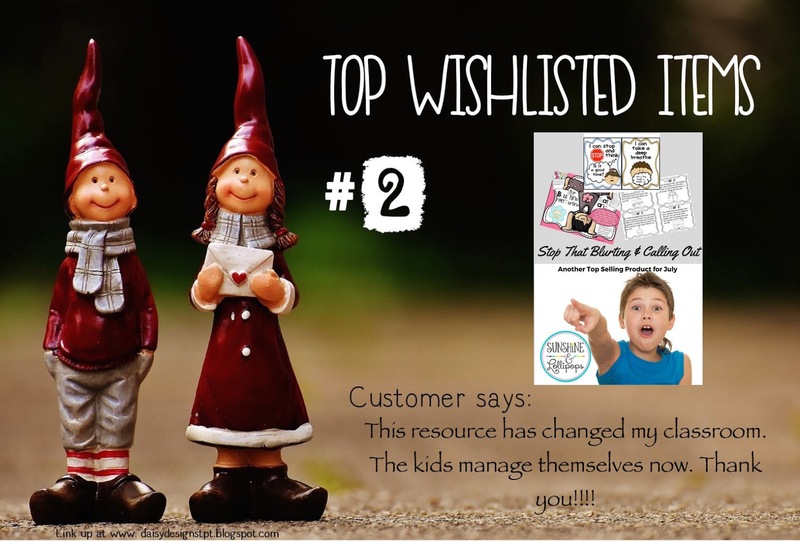 Stop that Blurting and Calling Out: I LOVE this resource... you could say it is one of my all time favorites. Many of my colleagues have used it and found it very successful for their classrooms. It can be used alone or with any book that discusses calling out. Included are role playing cards, strategy cards and differentiated response sheets. This is also a top seller and all that have used this resource have been extremely pleased. Take a look. Kindergarten Readiness Skill: These are print and go resources aligned with Common Core Kindergarten skills, which includes matching pictures to beginning consonant sounds, sorting pictures according to beginning sounds, matching and sorting pictures to beginning L,R and S blends and matching and sorting pictures to beginning digraphs including words ending in ck. These sheets can be used as an informal assessment, reinforcement of a particular skill, as a center, for homework or as an intervention and let's not forget about RTI and ELL. YES...this is another top seller and is ready to print and use as mentioned above! !Here you go! 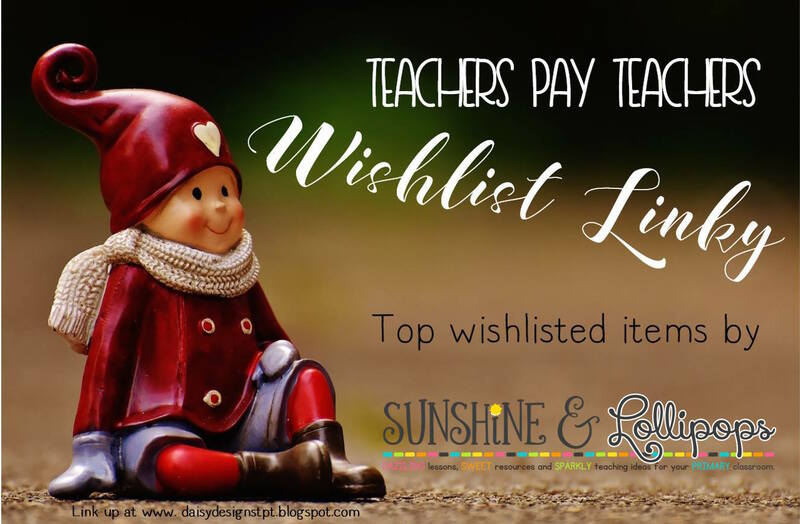 These are just 3 of the 200+ resources I have on my TpT's shop Sunshine and Lollipops!